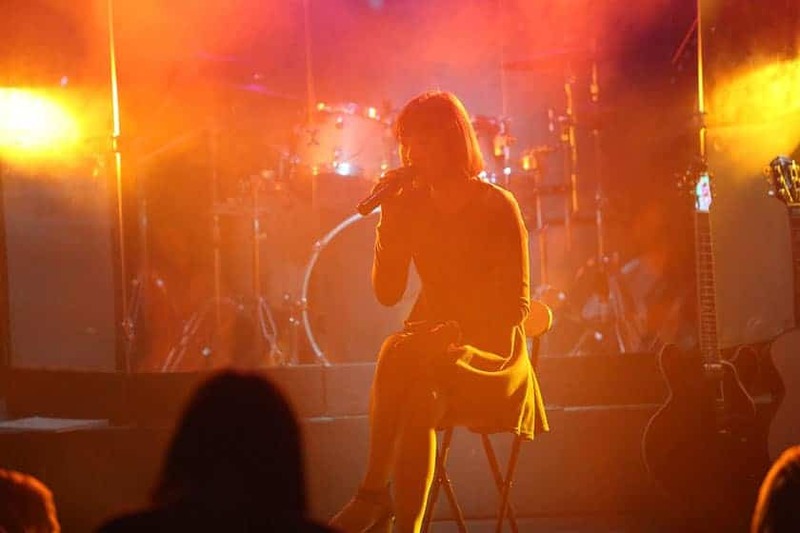 Acappella music performance: Acappella music performance is a type of singing style is done so without the accompaniment of instruments or a backing track and can be performed within a group or as a solo. The more traditional acappella music focuses more on the harmonising than trying to emulate instruments. Doing an acappella music performance can be a way to showcase your vocal talent. However, this form of singing can leave you very exposed and if you’re not confident and practised enough this can put more pressure on your acappella music performance. HOT TIP! Doing an acappella music performance in a competition you are doing one song is a huge risk; fail to engage the audience from the start and it will fail! Without backing music you are performing without your strongest tool, i.e the music! With backing music it makes the performance more full, fills the gaps, hides your breathy bits and helps with your tuning and timing. Singing acappella leaves you very exposed and bare which under pressure is extremely risky. If you are a confident singer and your timings are on point then singing acappella can create a special moment within your performance, which can help you stand out. However, it is important to know the song inside and out and your timings and vocals have to be on point. To sing acappella it is important to know how to stay in key without any aid of a musical instrument or backing track. If you feel like you have not put in enough practice and rehearsal then this can lead to an embarrassing music acappella performance. The use of backing music can help fill the gaps in a performance and can help hide any breathy bits. If you’re not overly confident in your tuning and timings then backing music can help hide this. Be picky about the song you want to sing. Just because a song may sound good on the radio does not mean it will sound good as an acappella music performance. You ideally want to choose a song that has a good melody to it, will be remembered and has an emotional depth. Once you’ve picked your song and have decided which bit is going to be sung acappella, then practice, practice and practice some more. Your voice will be bare on stage and there is no room for mistakes.